Several years ago, I used to work out 8 to 10 times a week. I always felt overtrained, tired, and everything in my life suffered as a consequence, including my career, side-business and relationships. 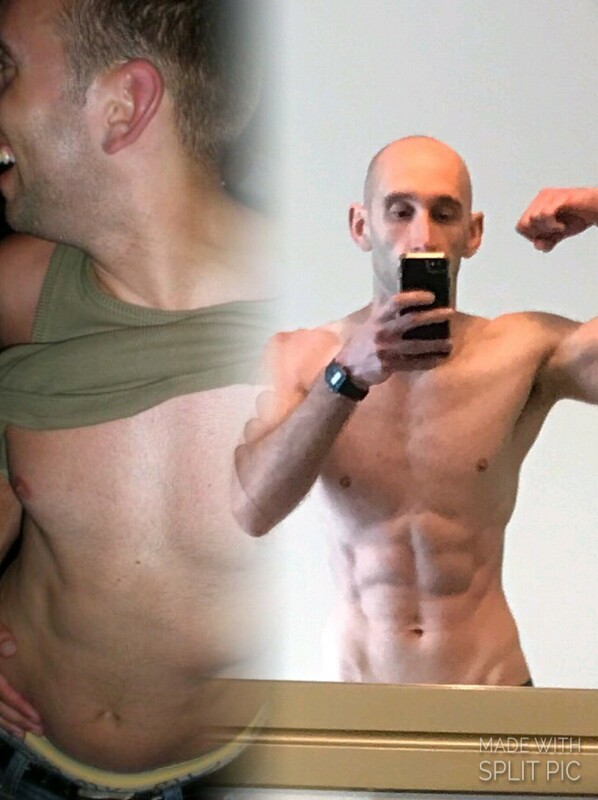 In 2013, I stumbled across the book, Body By Science, and my life changed overnight. I reduced my exercise regime down to one hard session a week. I got better results and had way more time and energy. My career took-off (closed multiple multi-million dollar deals), my side-business blossomed (Corporate Warrior) and I actually managed to get a girlfriend! High intensity training changed my life and I fell in love with this way of training and the community. This is how we get more people to give HIT a go and experience the benefits first hand. I’ve designed a membership that will help you get the best results possible from your high intensity training and/or start and grow your strength training business. Together, we can get fantastic results individually and help build this community. Working out 8 to 10 times a week? What did your program look like in those days? Sometimes the strength training days were doubled up with runs or HIIT or hill sprints.